State and federal “Right-to-Try” (RTT) legislation has been in the headlines amid an increasing number of states enacting RTT laws and the first federal RTT bill being signed into law. 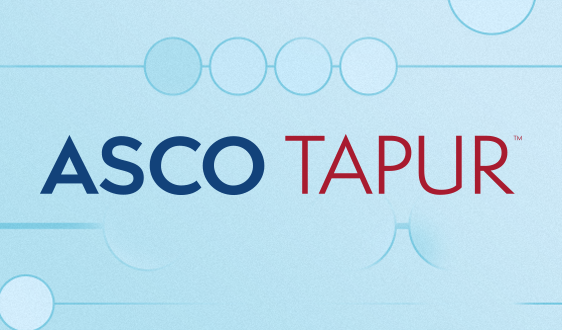 These measures aim to expedite patient access to investigational therapies outside of clinical trials with minimum—and often without any—regulatory oversight. RTT laws reduce or bypass the Food and Drug Administration’s (FDA) oversight role in the review and approval of new therapeutics, effectively eliminating important patient protections while not addressing actual obstacles patients face in accessing investigational drugs. FDA already allows very ill patients to access experimental treatments outside of clinical trials through its expanded-access program known as “compassionate use.” One argument in support of RTT laws is that it takes patients too long to access experimental drugs under the current system. However, FDA approves 99.7 percent of all expanded access requests, with a median approval time of four days for non-emergency cases. 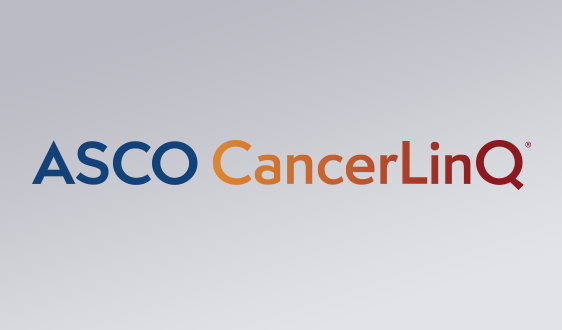 ASCO strongly supports increasing access to investigational treatment options for patients with cancer by refining the existing FDA program. The society has serious concerns about federal and state RTT legislation since these bills are crafted under the incorrect assumption that FDA is slowing down the expanded access process, and the bills remove critical patient protections from the process for no clear benefit. 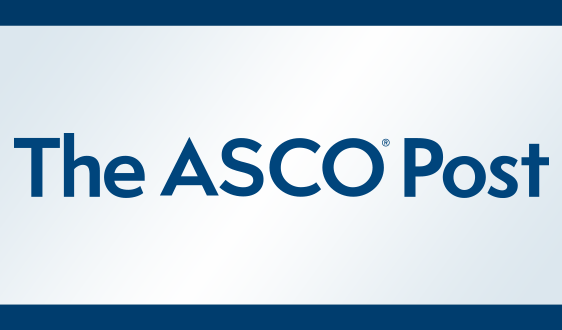 This ASCO in Action Brief is designed to help ASCO members gain a clearer understanding of the impact of state and federal right-to-try (RTT) legislation in the United States (U.S.) on oncology patients and practices. As of May 2018, a majority of states—39—have enacted RTT laws. Most of these laws, as well as bills being considered in other states, have been shaped by model legislation from the Goldwater Institute, a libertarian public policy think tank. Federal RTT legislation was signed into law on May 30, 2018, making right-to-try the “law of the land” in the U.S., even in states that have not passed state-level RTT laws. The "Right to Try Act" pre-empts any state-level RTT laws currently in place. RTT laws—at the state or federal level—do not require physicians to help patients seek access to investigational treatments and physicians can continue to use their best clinical judgment about treatment options. While physicians and institutions have some protections under RTT laws, the same cannot be said for patients. There is no requirement that payers cover the cost of drugs obtained under RTT, or that health plans cover the cost of care associated with the drug. RTT also leaves treating physicians without guidance on critical aspects of patient care, such as appropriate dosing and managing side effects, since doctors likely have no clinical experience with the investigational drug a patient might receive under RTT—important patient protections in the current FDA expanded access program. RTT laws also do not require manufacturers to provide the investigational drugs, which neglects a significant barrier to patient access, because when access to an investigational drug is denied to a patient outside of a clinical trial, it is typically the drug manufacturer—not FDA—that denies the request. Drug manufacturers may deny access for a host of reasons including a determination that the benefits do not outweigh the risks, lack of sufficient product to offer to anyone outside of clinical trials, costs, or concerns about adversely affecting clinical trial enrollment. 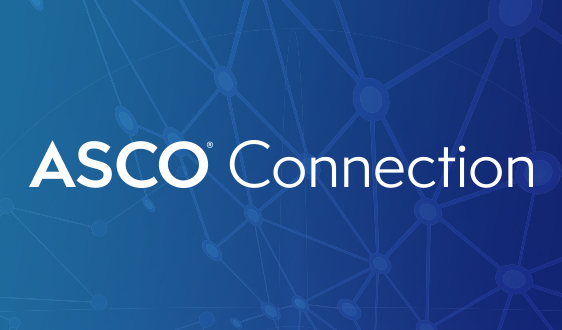 ASCO supports the ongoing efforts toward making FDA’s expanded access program more user-friendly for patients and physicians, while ensuring it includes important patient safeguards, by requiring drug manufacturers to make information about their expanded access policies and processes readily available to patients and providers. FDA itself took an important step toward improving the program in June 2016, when the agency streamlined its expanded access forms and submission process, particularly for individual patient use. 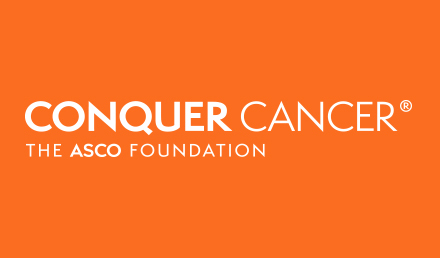 ASCO also supports the development of online tools that facilitate the steps patients and providers must take to access investigational drugs from drug manufacturers, such as the Reagan-Udall Expanded Access Navigator, which provides physicians, patients, and caregivers with guidance on the expanded access process. 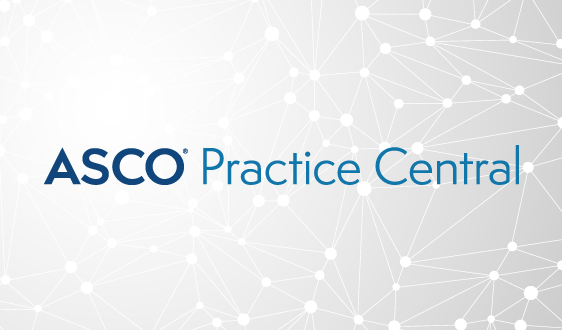 In 2017, ASCO issued a position statement on expanded access to investigational drugs that details the society’s concern with RTT legislation and calls for improvements to FDA’s expanded access program and key patient protections. 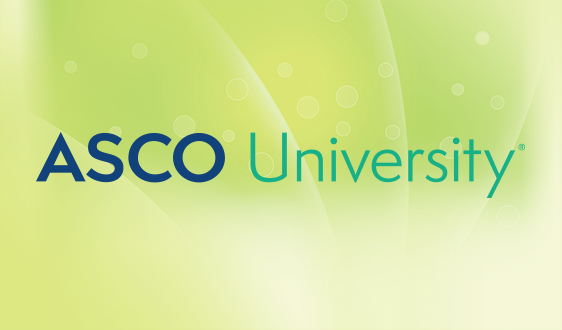 ASCO also offers an FAQ physicians can share with patients who have questions about accessing investigational therapies outside of a clinical trial either under RTT laws or through expanded access, as well as physician education via ASCO University’s Expanded Access Resources. 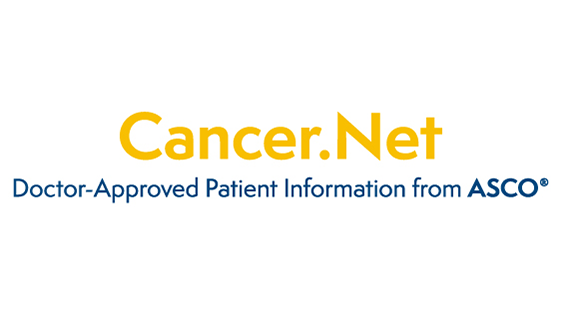 Cancer.Net, ASCO’s patient information website, also provides online information for patients on navigating the expanded access application process, including links to resources from FDA and the Reagan-Udall Foundation. 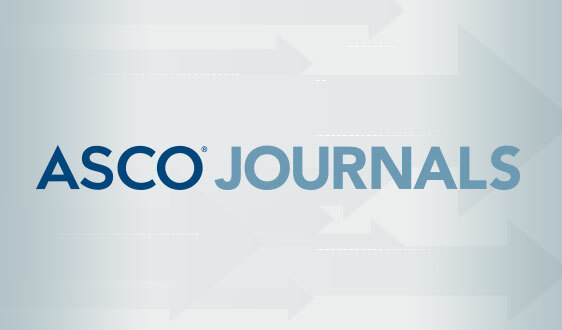 ASCO has also joined other healthcare groups in urging Congress to maintain critical FDA patient protections for those seeking investigational drugs outside of a clinical trial. The society will continue to monitor RTT legislation on Capitol Hill and around the country and keep its members informed on the issue.